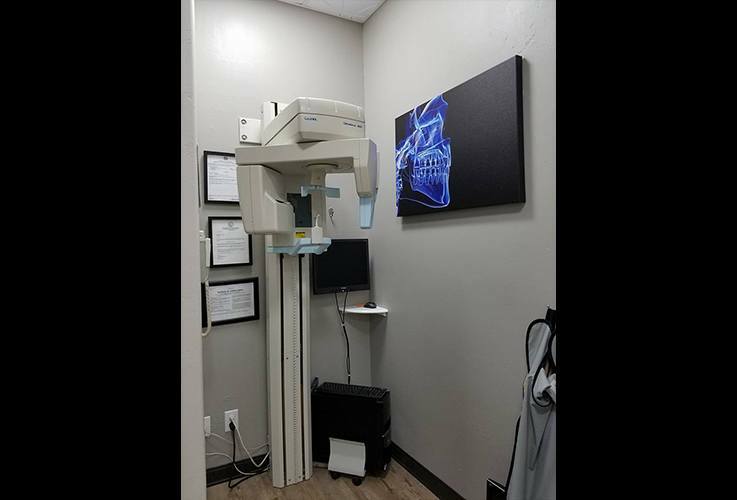 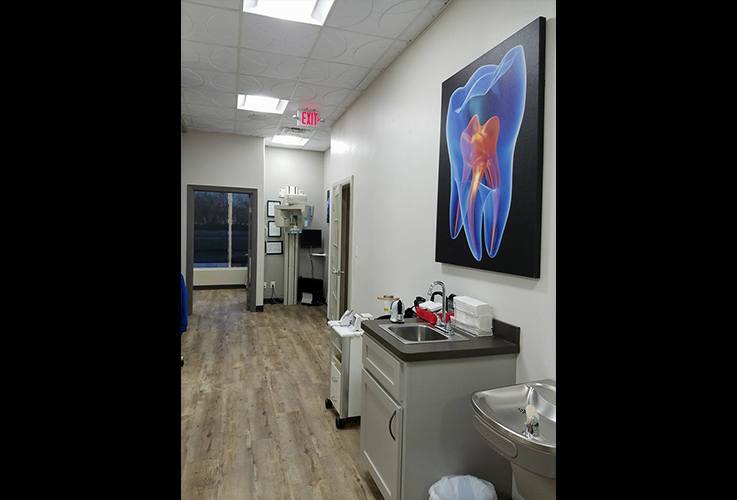 We can say with complete confidence that our office has the best of both worlds: state-of-the-art technology as well as a team of friendly, skilled individuals who are ready to meet your every need. 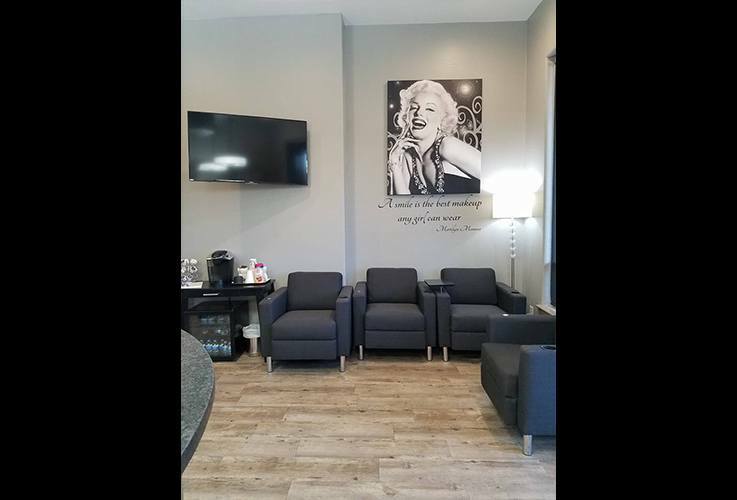 Here, service and care are equally important, and you’ll feel that from the moment you step through our doors. 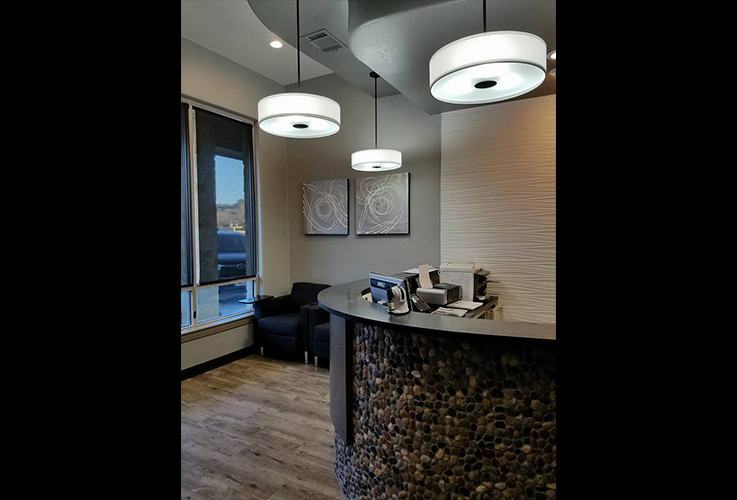 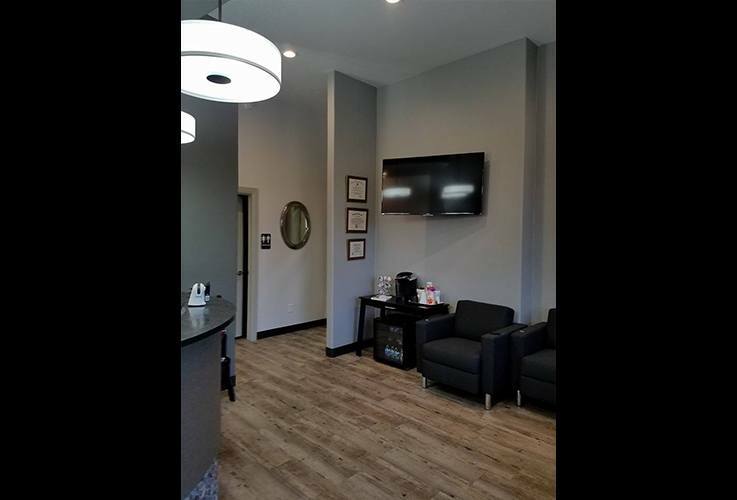 To take a quick look around our office before your first visit, we invite you to explore with the virtual tour below.